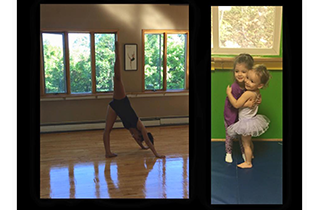 Our dance center offers many unique experiences in dance training and performance experiences from toddlers to adults. We look forward to hearing from you and would be delighted to provide a place for your child after school. Come by and visit the dance studio today to learn more and see some of the classes we offer. We provide the highest standard of dance tumbling, and performance education. Madeline’s Dance Center in the Hudson Valley, NY embraces the preforming arts and actively teaches all generations to appreciate and learn the arts themselves. We are celebrating our 27th year of teaching the arts of dance, tumbling, and other performance arts to all who choose to attend. We offer an incredible and caring teaching staff who daily strive for excellence. Each of our teachers eagerly invests in their students and wants each student to have success and their area as well as continually progress to the next level. This quest for quality has empowered Madeline’s Dance Center to be able to boast of many achievements for the students and for the school. Feel free to drop by and see what we have to offer. We currently offer classes in dance, tumbling, theatre production, dance fitness, and so much more. We celebrate the performing arts and eagerly embrace the opportunity to teach them to others. We are confident that you will find a class you enjoy and will excel in for you, your child, or both. 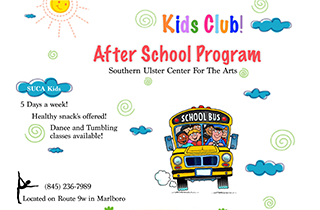 Perhaps you are seeking an after school program for your child? We offer a wide variety of options and will invest in your child as well as keep them actively involved. In a world full of screens, iPods, and video games, the performing arts offer a delightful reprieve. 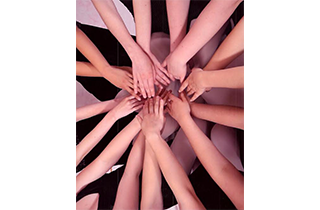 There is something for everyone at Madeline’s Dance Center. Regardless of if they plan to continue in the field of performing arts, the skills we teach them will be beneficial and will help with their physical development. The performing arts also show a new form of entertainment! So come by today and register! Our knowledgeable teachers are available to answer any questions you may have. You can also stop by our Facebook page to see reviews as well as albums of our studio.